These Living Dividers are perfect for dividing or separating a room or area to create a more pleasant atmosphere. 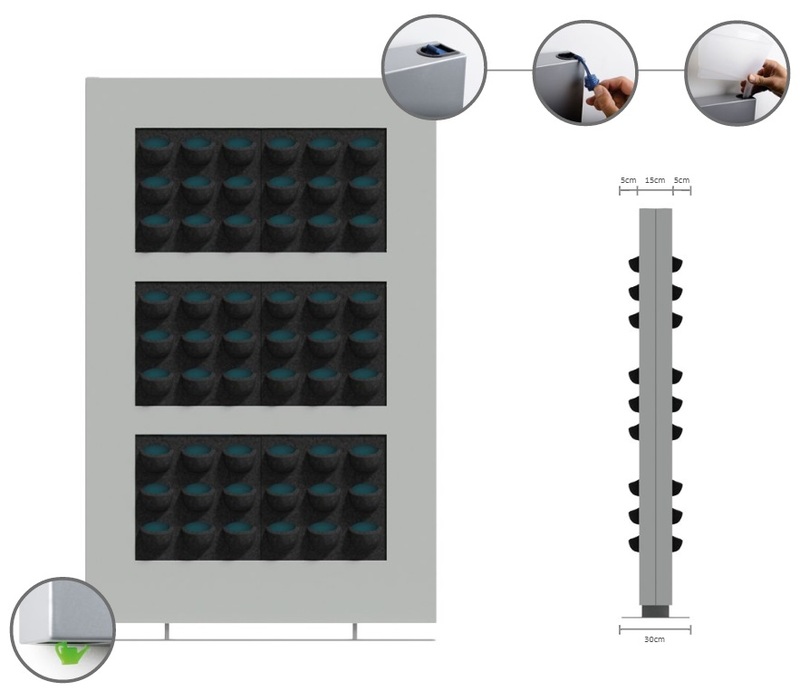 The Living Dividers provides flexibility in how the room can be used to help create privacy and reduce environmental noise. The frames are included as part of the package that included integrated watering system with reservoir to ensure that the plants are provided with water for four to six weeks. 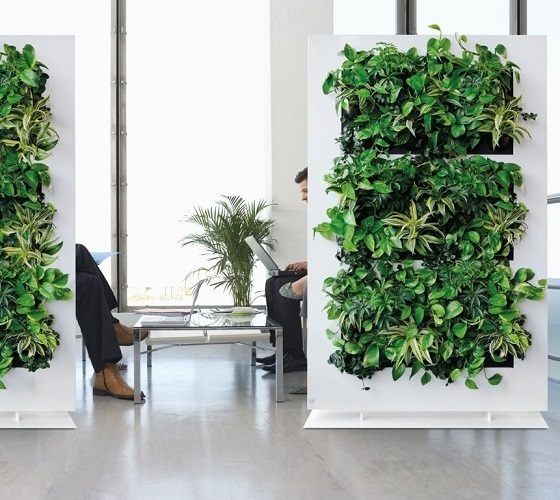 The Living Dividers immediately gives the room a greener and healthier ambiance with a sustainable system that contributes with absorbing carbon dioxide and polluting particles, creating privacy and tranquility round the area. 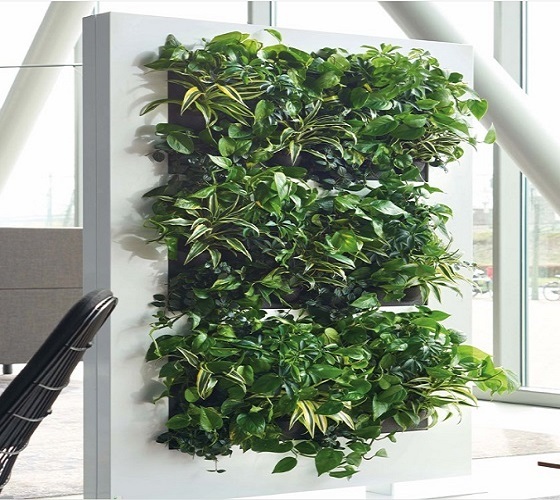 The Living Divider is an item that can easily be installed & removed, therefore this item can be rented and serviced along with your other plant displays. ALL PLANTS ARE SOLD SEPARATELY -Additional delivery fees will incur at time of purchase. 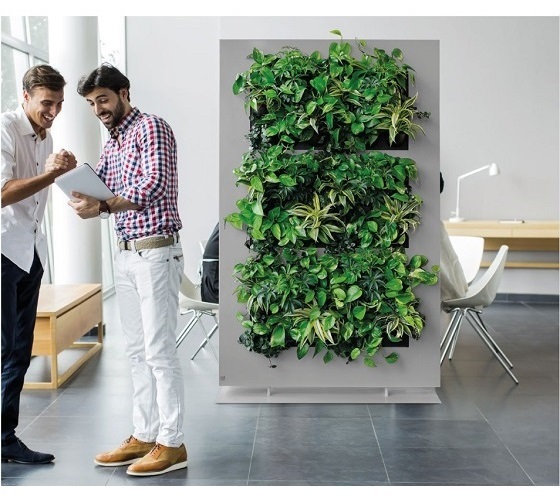 * The Living Divider is an item that can easily be installed & removed, therefore this item can be rented and serviced along with your other plant displays.